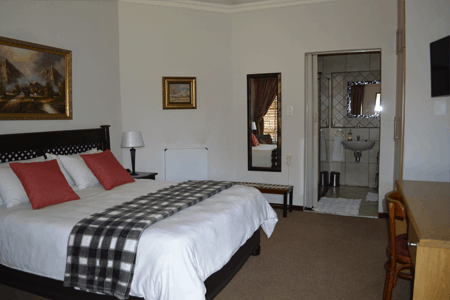 Agami Guesthouse is situated in Eldoraigne, Centurion and provides a tranquil habitat for the business executive and tourist wishing to relax after a long day’s work or travel. 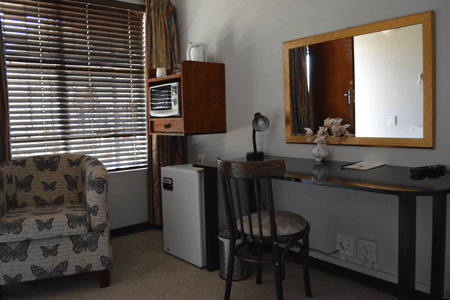 Agami Guest House adheres to the highest standards found in Gauteng. We aim to make your stay as comfortable as possible.